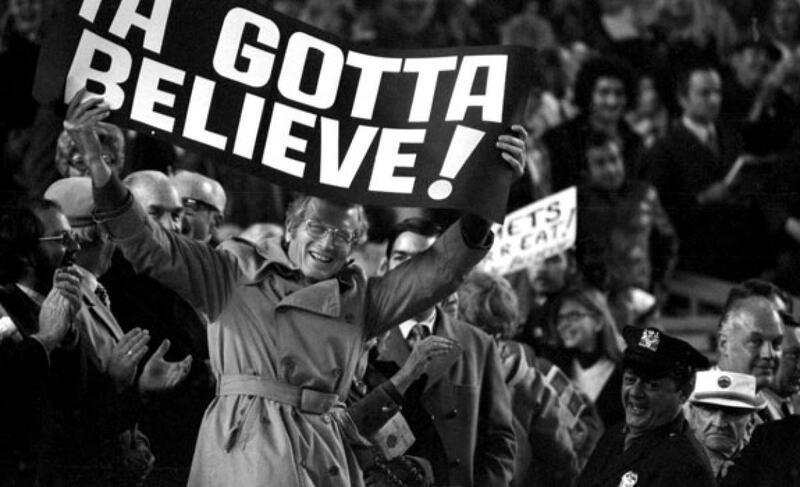 Game Recap: Yankees 5, Mets 0, home runs doom Syndergaard as bats struggle | We Gotta Believe! The Yankees (81-66) defeated the Mets (84-64) by the score of 5-0. Noah Syndergaard looked good for most of the afternoon, but was hurt by a 3-run home run to Carlos Beltran in the 1st and a 2-run home run to Brian McCann in the 6th. For the Yankees, Michael Pineda battled and built up his pitch count early, but was able to shut the Mets out through 5 1/3 IP. The Yankees’ strong bullpen took it from there to complete the 5-0 shutout. Syndergaard got off to a rough start, allowing bloop singles to Jacoby Ellsbury and Brett Gardner before allowing a 3-run home run to Carlos Beltran, which put the Mets down 3-0 early. Syndergaard settled down until the 6th inning when he allowed a 2-run home run to Brian McCann. Overall, Syndergaard went 6 and allowed 5 hits on 7 hits and 0 walks with 8 strikeouts. The Mets got 2 shutout innings from Sean Gilmartin and 1 from Bobby Parnell, but the damage was already done. Though he reached high pitch counts early, Pineda looked pretty dominant against the Mets, and left in the 6th after allowing two leadoff singles and striking out Yoenis Cespedes. Justin Wilson got the Yankees through the inning, and a combination of Wilson, Dellin Betances, and a host of others shut the Mets down till the 9th. After James Pazos and Chris Martin got the first two outs, pinch hitter Michael Cuddyer and Wilmer Flores each singled, forcing Joe Girardi to bring in Andrew Miller. Miller got pinch hitter Travis d’Arnaud to ground into a forceout to end the game. The Mets’ lead in the NL East falls to 7.5 games and the magic number remains at 8, pending the outcome of tonight’s Marlins-Nationals game. Tomorrow at 8:08 on ESPN, CC Sabathia faces off against Matt Harvey.